Today marks the beginning of a fresh new start! With 200 mental fitness and mindfulness tips published, we consciously turn the corner and step right onto the path of mindful living. Mindful living is the path with heart. Loving-kindness, compassion and grace are our companions along the way. Come journey with me, one step at a time, embracing new habits for a simpler and more peaceful way of living. Pick one activity you regularly do, such as brushing your teeth, boiling water, or eating a snack. Take 5 minutes before or after the activity to simply be with yourself. Focus on your breath and the sensation of air going in and out of your body. Allow any mental chatter to settle naturally. This is fundamental to grounding yourself in the moment and synchronizing your mind and body. Breathing is so automatic that we often taken it for granted. 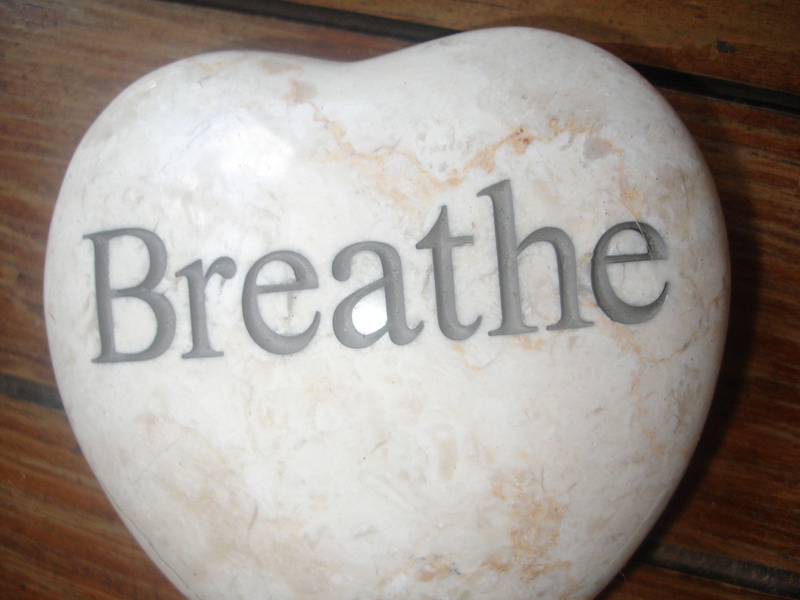 This practice reminds us of the gift of breath and helps us to appreciate our physical body. Breathe in love and appreciation for the gift of life everyday.